What can Doo-Duty “doo” for you? We responsibly handle the “doggie business.” Since 2006, Doo Duty has been Central Arkansas’ chief solution to “doodie” pollution. We offer a professional, reliable, and affordable pet waste removal service. We are committed to giving people the chance to finally embrace the joy of owning a dog without enduring the stinky and unhealthy burdens that may come along with that luxury. We can come to your property on a scheduled basis to relieve you of the inconvenient chore of scooping dog waste. 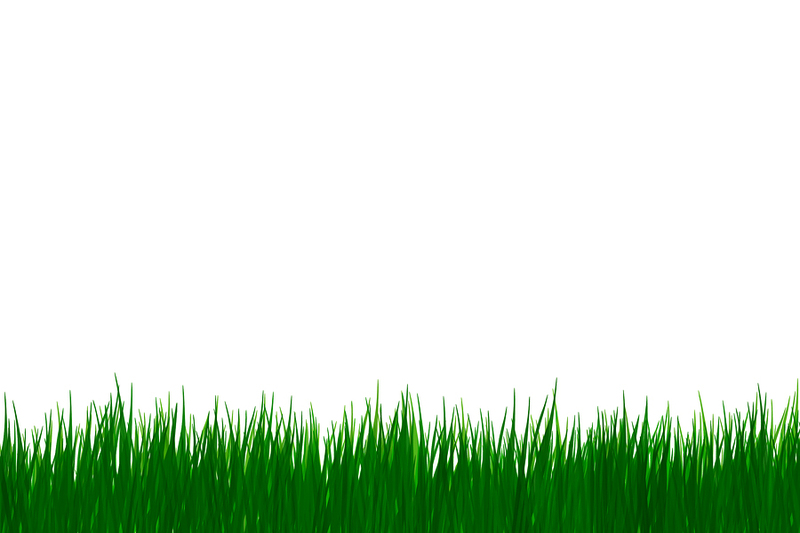 Our services include the removal of the waste from your lawn, deck, patio, kennel, or dog run. Most of our customers schedule for us to service them “once a week.” However, we let each individual customer chose from our list of service frequency packages: once a week, twice a week, or every other week. We also offer “one time only” clean up visits. Simply put, we strive to make pet ownership more safe and enjoyable in Central Arkansas. In doing so, we continue to prove why we are #1 at handling your dog’s #2. My family and I are so happy that this type of service is now available in Central Arkansas. Where have you been all this time? Just kidding!